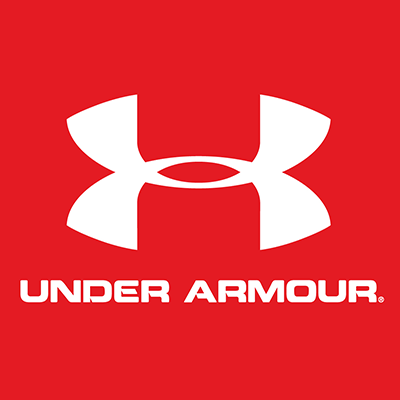 Shop clothing and accessories for running, soccer, basketball, baseball, football, training and more. 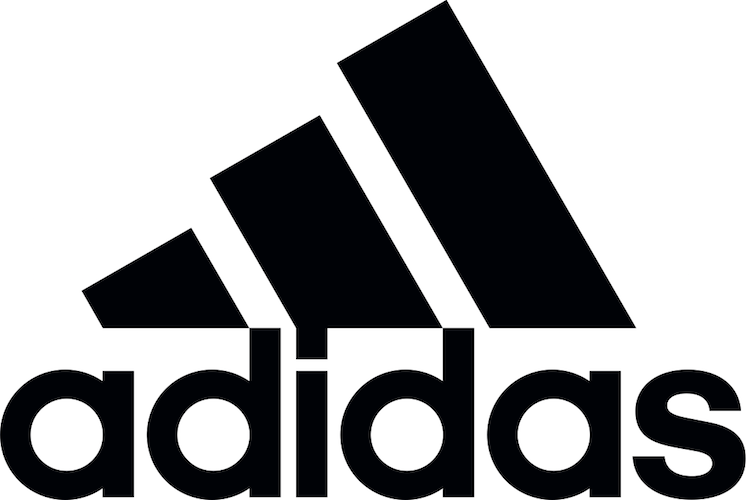 Adidas is the #2 largest sports retailer in the world. 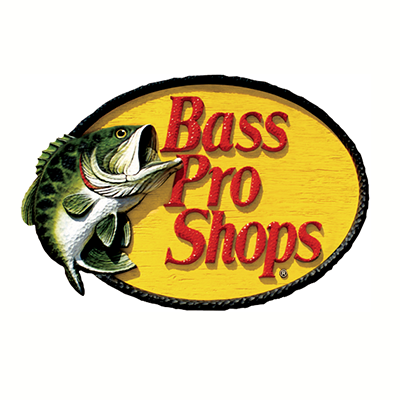 Fishing equipment, hunting and outdoors supplies, and more. 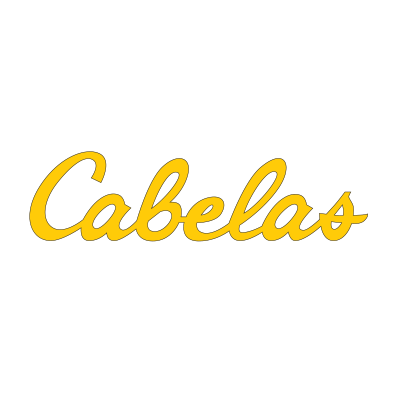 As the World’s Foremost Outfitter of Hunting, Fishing and Outdoor gear, Cabela’s offers over 150,000 top-quality products to enhance any outing. 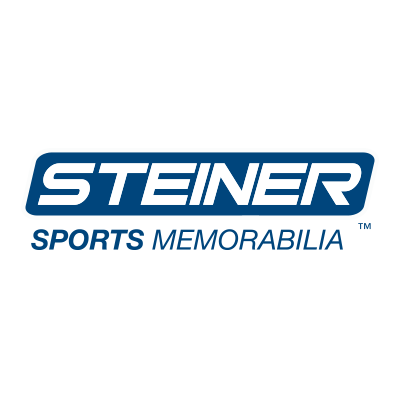 In addition to a huge selection of catalogs and an industry leading website, the large destination Retail showrooms offer a retail experience like no other! Customer satisfaction is guaranteed. 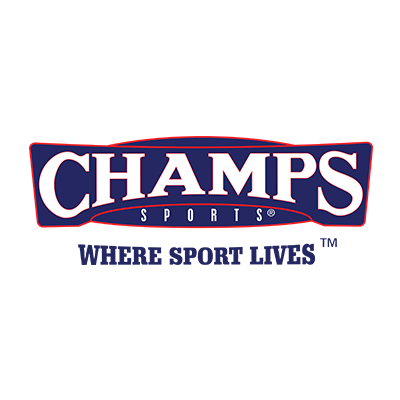 Athletic shoes, sportswear, and clothing for men and women. Outerwear and sportswear including jackets, pants, and more. 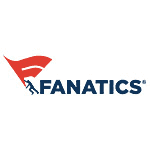 Sports apparel and gear for your favorite team. Foot Locker is the world’s largest athletic specialty store retailer, offering a broad selection of footwear and apparel to meet today’s ever-changing needs. 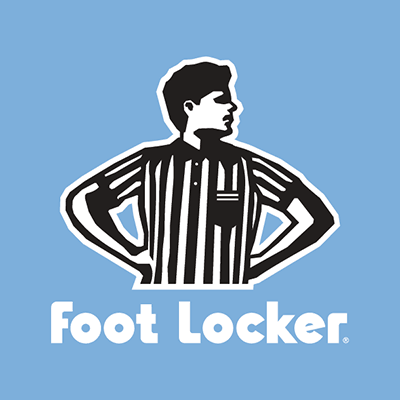 Whether it is function or fashion, Foot Locker, Lady FootLocker, and Kids Foot Locker have what everyone is looking for! 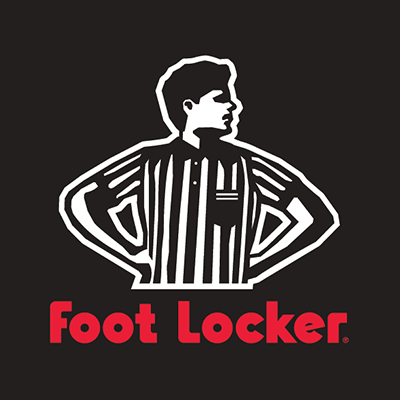 The Foot Locker Gift Card is redeemable for the latest in athletic footwear and apparel at over 2,000 Foot Locker, Lady Foot Locker and Kids Foot Locker stores in the U.S. and Canada. For the Foot Locker store locations nearest you, go to our Dealer Locator on the website. You can access all Foot Locker locations. Foot Locker Gift Cards are also redeemable through our catalogs and online. 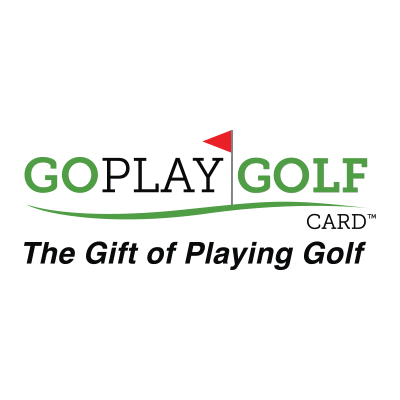 Go Play Golf eGift Cards pay for your green fees at over 5,000 golf courses nationwide. 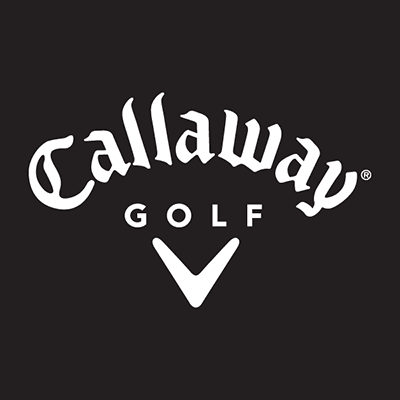 eGift Cards are also redeemable for 100,000 plus options of golf equipment/merchandise/apparel, and supplies, golf lessons, golf vacations and more. 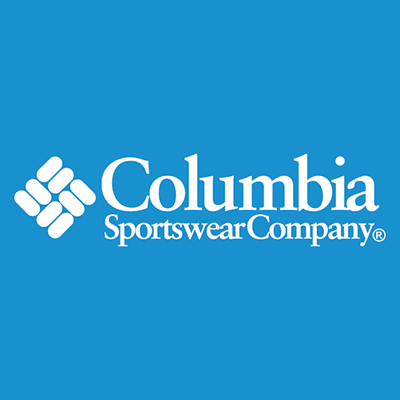 Women’s athletic shoes, clothing, and accessories. 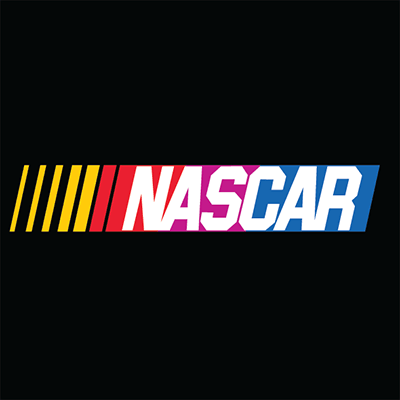 Biggest selection of NASCAR gear for men, women, and kids. 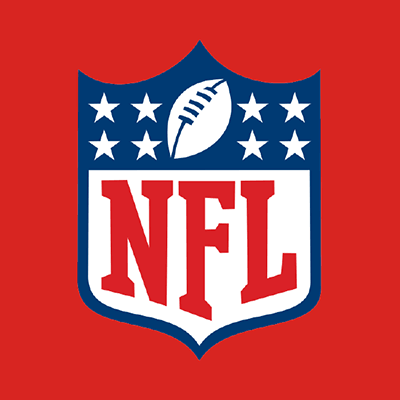 Largest selection of men’s, women’s, and kids’ NFL gear. 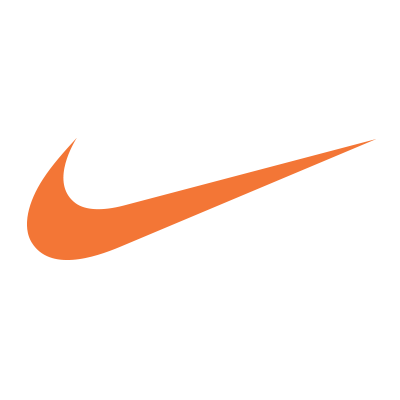 Unlock the complete collection of performance footwear, apparel, accessories, and equipment with Nike Gift Cards, redeemable at any Nike-owned retail location and Nike.com. 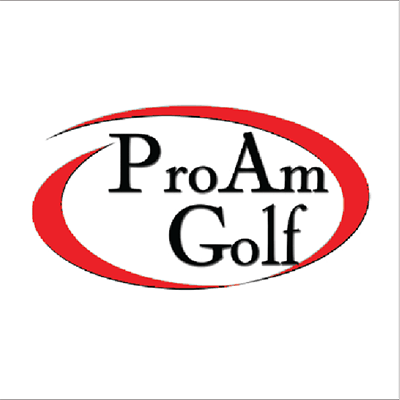 Pro Am Golf USA sells men’s and women’s golf accessories, golf apparel, golf bags, golf carts, golf clubs, golf footwear, golf balls, and rangefinders. 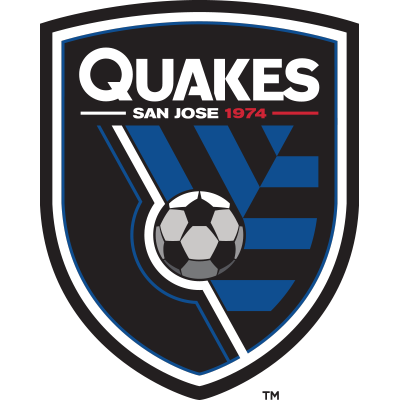 Gear up with officially licensed San Jose Earthquakes merchandise and apparel from the San Jose Earthquakes Team Store, powered by Gyft.